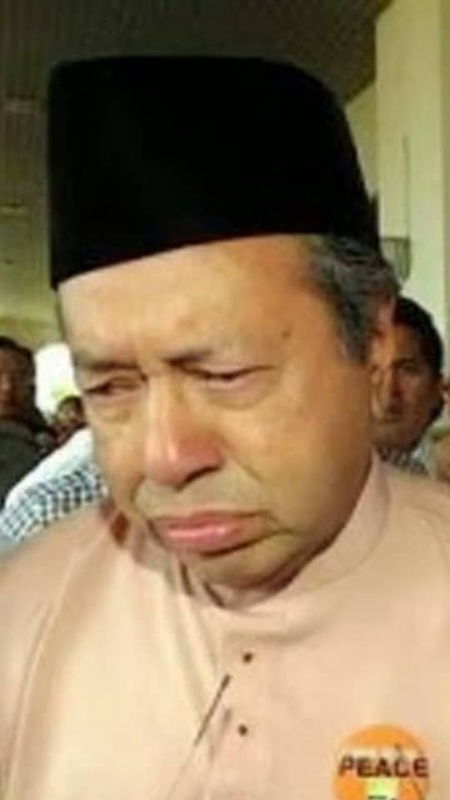 In 2017, Kit Siang said that while he did not agree with all of Mahathir’s reasoning for not allowing the DAP to contest under the Bersatu ticket – if the DAP were de-registered – he understood his stand. Meanwhile, Mahathir said that PPBM (Bersatu) needed to remain a Malay party because the Malays were still communal. So this whole idea of Bersatu and Malay power brokers playing the race and religion card in Semenyih as something anathema to New Malaysian politics is horse manure. There are two kinds of partisans. The ones who understand they were making a deal with the devil to oust Najib, and those who believed there was a new Malaysia. Bersatu and PAS people who I talk to are feeling good about the upcoming Semenyih by-election. Umno has never been the underdog, one said, and if we take Semenyih, we would have demonstrated that we are still a force to be reckoned with in the Malay community, an old Umno friend, said recently. Meanwhile, PAS political operatives tell me that they are going to be playing up the “persecution” card in their campaigning. “This RM90 million scandal could be a positive strategy for us, because the AG is a non-Malay, and we can argue that this is some sort of religious persecution,” one of them said. Indeed, for people who held their noses and voted for Harapan, knowing full well what they were getting into, the stench is becoming unbearable. But what else is there for Harapan to do, asked a non-Malay political operative who spoke to me a few days ago. People, non-Malays, talk about the “Malay” strategy as if it were something in the past and not the strategy Harapan employed to give it federal power. I keep asking Malay political operatives in Harapan why they do not offer a counter-Malay narrative to what Umno and PAS are offering. The answer is always the same. The grassroots are not interested. Those who voted for Harapan are mocked by those who did not vote for Harapan, as being lied to by Mahathir. They took a chance on us and now we have to deliver like Umno, a Harapan political backer informed me. I argued that this is the problem. The Malay political elite does not want to change the narrative. The non-Malay establishment has calculated that it is better that they play along, instead of making waves, allowing the discourse to be dominated by this New Malaysia horse manure which plays into the hands of the far right. I often reference this Bersatu strategist I like talking to because she gives it to me straight: “Commander, it is like this. The Malays are in a win-win situation now. Those who did not vote for us are not going to be marginalised by Harapan, and they know it. So, the real question about playing the Malay tune, in Semenyih and beyond, is how far right is the Malay Harapan establishment willing to go, to defeat the Umno and PAS union, and how far is the non-Malay establishment willing to follow the Harapan Malay establishment?